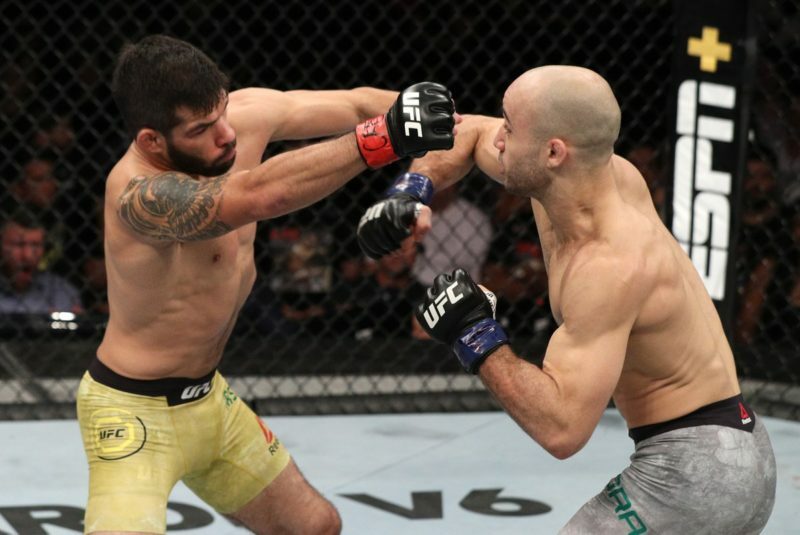 Marlon Moraes put the bantamweight division on notice as he finished Aljamain Sterling in record timing at UFC Fight Night 123. 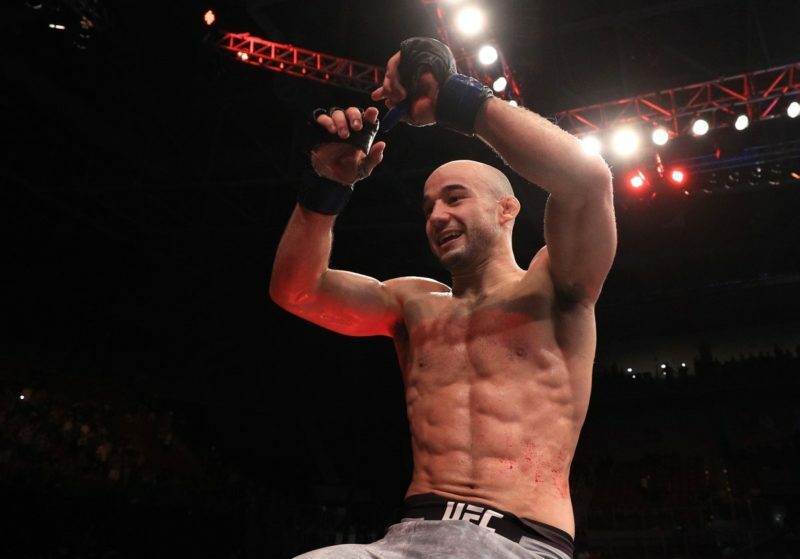 Marlon Moraes is back to his magical ways after a devastating finish in Fresno last night. 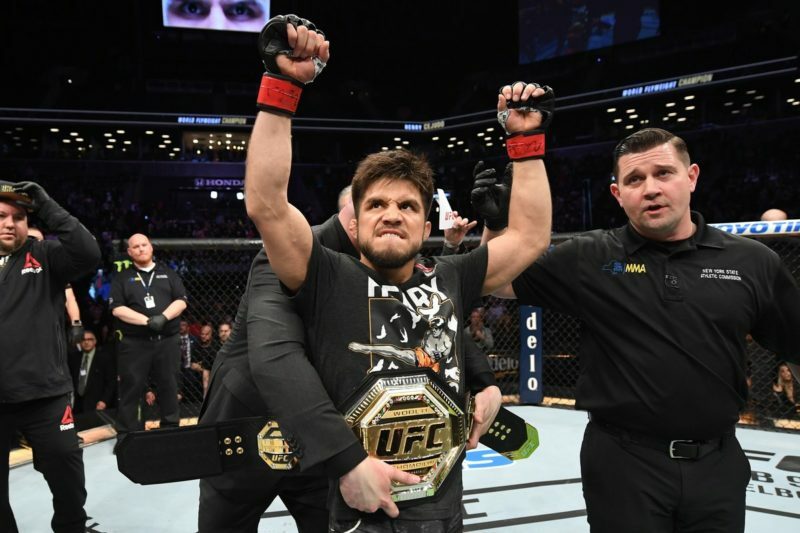 Earlier this year he received a tough welcome into the UFC at the hands of Raphael Assuncao at UFC 212. Since then, Moraes’ two wins in less than a month have turned heads as he’s put away two top 10 bantamweights in that time. 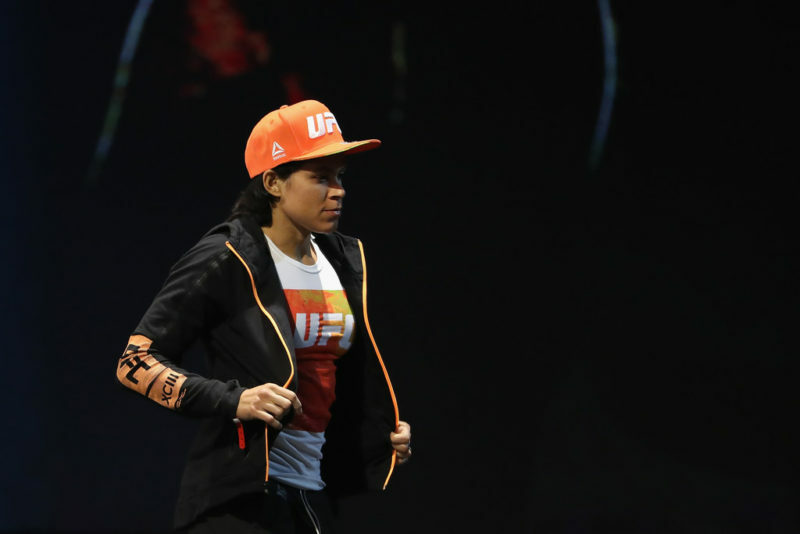 John Dodson and Aljamain Sterling have made their own waves at 135 in recent months. But Moraes has done well to establish himself as a top contender having been a former champion at WSOF. 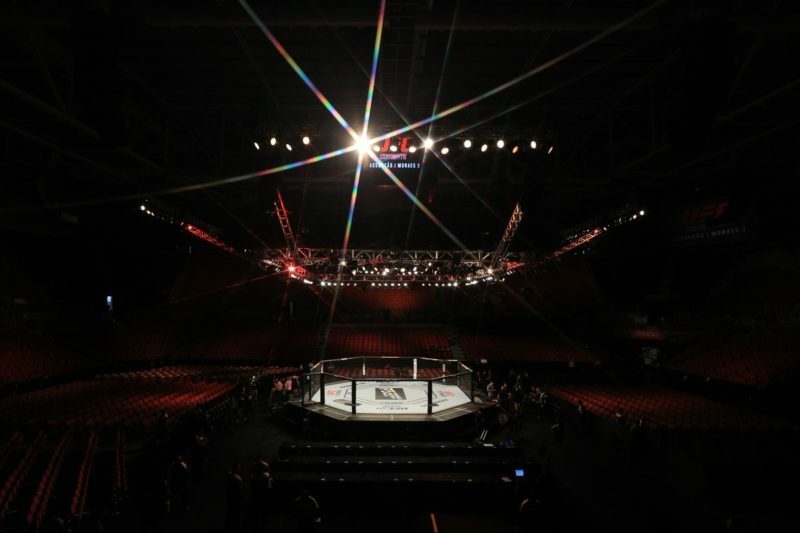 After his win against Dodson, Moraes mentioned he was unhappy with the lack of finishes since his UFC tenure began. That feeling was the primary motive for him entering the fight with Sterling on such short notice. 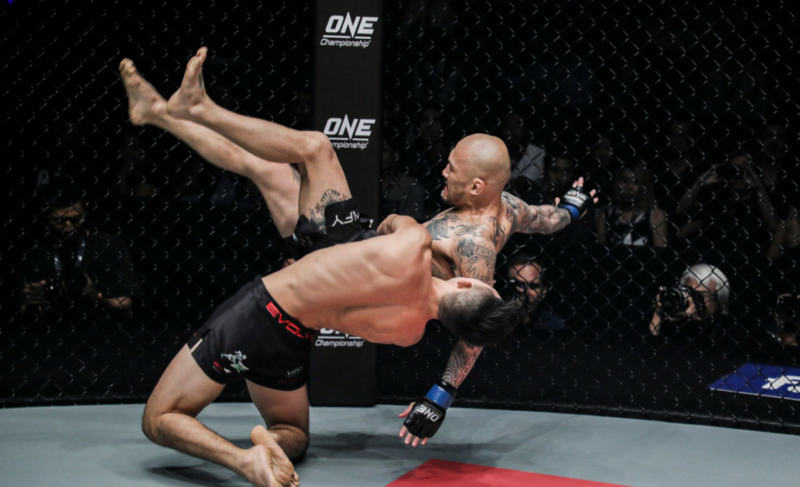 For a seasoned veteran like Moraes, this was a calculated move that would enable him to show his skills against another top opponent. He would go on to do just that in Fresno as he finished the fight in less than 70 seconds. With his third fight of the year, Moraes now takes his record to 2-1 within the UFC. 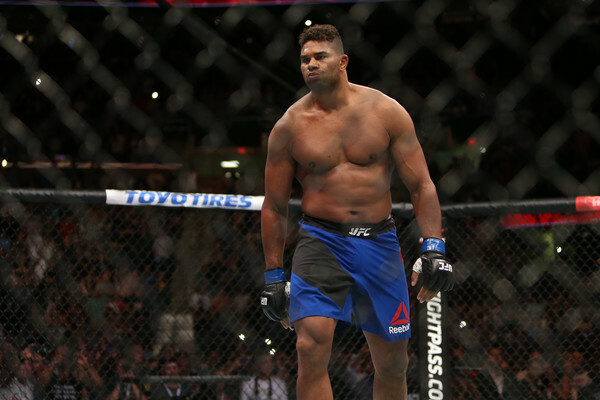 The 25 fight veteran is slowly making his paces towards a shot at UFC gold. 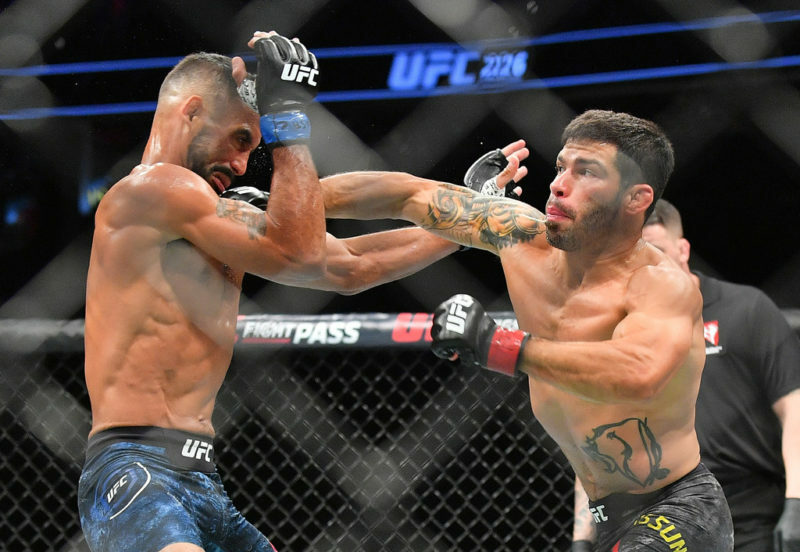 With contenders like Jimmie Rivera and Raphael Assuncao still in his way, the path is a bit farther than anticipated. He will most likely spend 2018 battling other top ranked opponents in an effort to strengthen his campaign. With Bryan Caraway out of his last fight due to injury, that may just be the next opponent on Moraes’ list. 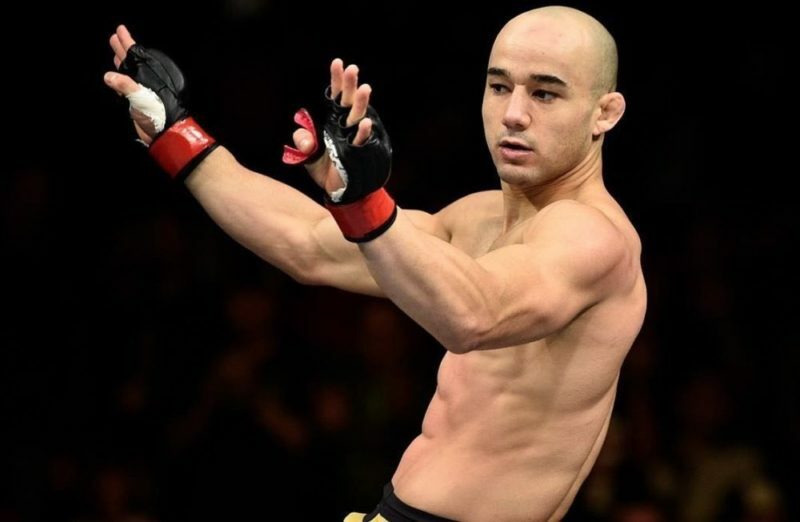 Whatever the case may be, Marlon Moraes has proven his danger in the octagon with yet another devastating finish.